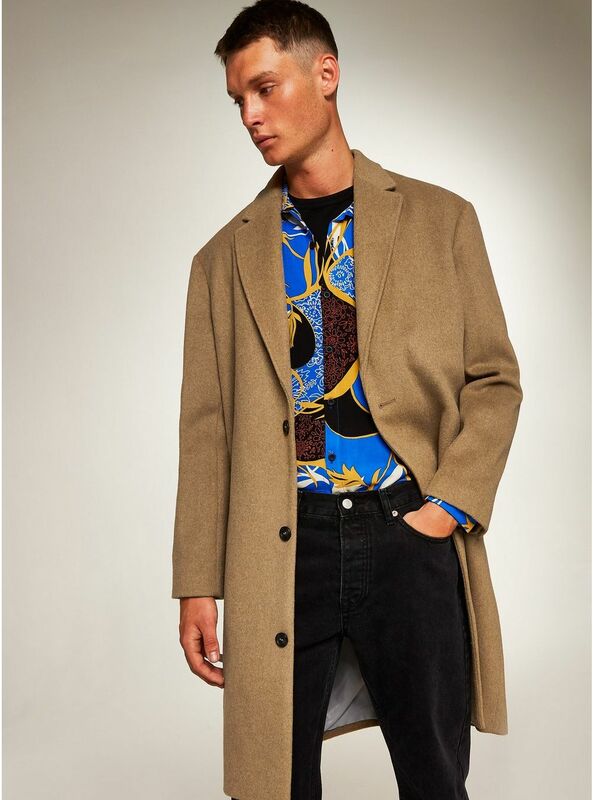 The camel coat can easily be identified as the sharpest coat in your closet and as an added bonus, the cut is roomy and accommodates all of your winter layers. 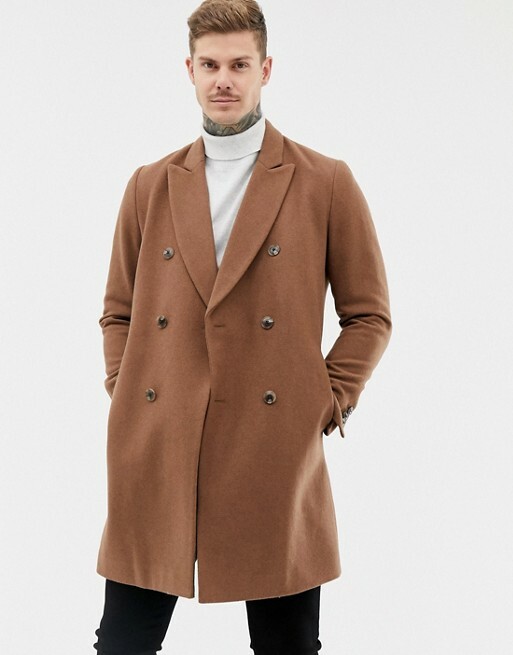 There are two things you want to get right when shopping for a camel coat and that is color and cut. Most of the off-the-rack options are the wrong color—too light, too dark, too beige, too drab. You want a nice camel color that contrasts beautifully against navy, gray, and black. Not light like sand, or dark like a paper bag—right in between. I styled my camel coat with white ripped jeans to bring down the dressy factor and leather wingtip boots to elevate it right back up. 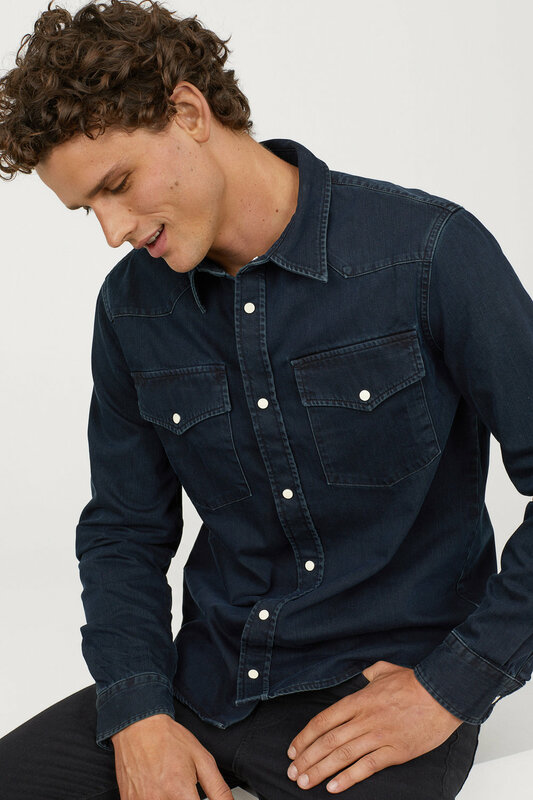 Topped it all off with a denim workshirt. It’s an easy, cool way to dress down the coat. 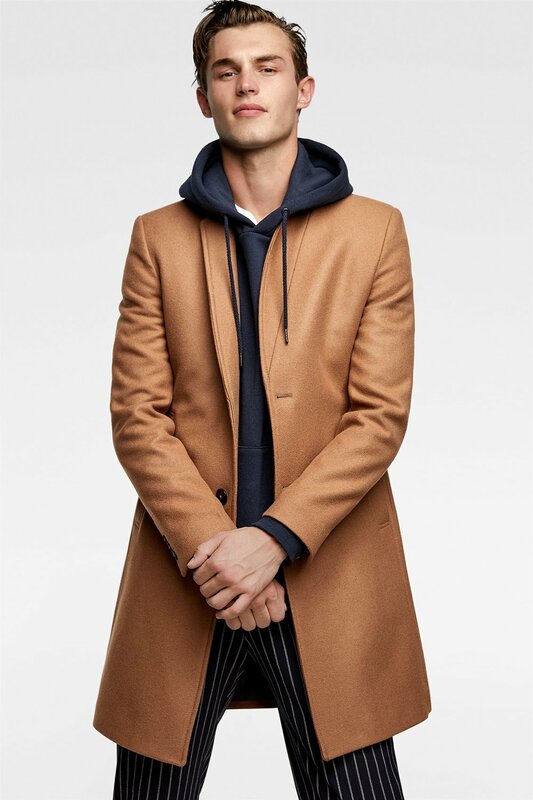 A camel coat is a must in everyone’s closet. There are four key coats you need every winter and this is one of them. The others are a black topcoat, a sterling jacket, and a parka. 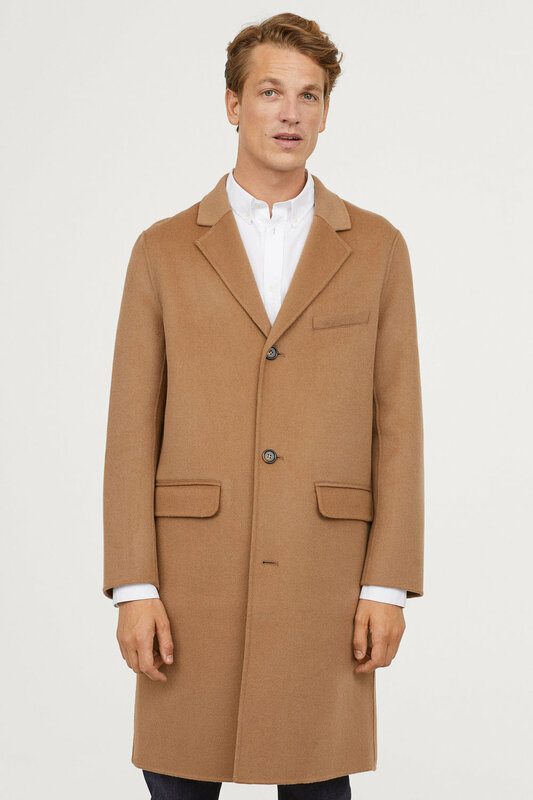 Pick a sleek camel coat that strikes the right balance between cut and color. I guarantee you it will not go out of style next winter (or the twenty winters after that).